As the Muslim presence in the West grows, so do the calls to do away with long-standing insignia that retain their Christian origins. 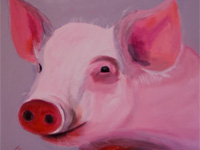 This weblog entry keeps tab on some of the more colorful demands. 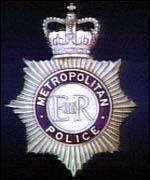 Chief Inspector of Prisons Anne Owers forbade British prison officers from wearing a St. George's Cross tie-pin, although it is the national flag of England, due to its connection to the Crusades. Chris Doyle, director of the Council for the Advancement of Arab-British Understanding, approved of the step, noting that "A lot of Muslims and Arabs view the Crusades as a bloody episode in our history," Doyle added that it was now time for England to find a new flag and a patron saint who is "not associated with our bloody past and one we can all identify with." (Oct. 4, 2005) Dec. 18, 2005 update: A reader responds: "Chris Doyle's claim is ahistorical gibberish. First, St. George was executed by the Roman Emperor Diocletian in 303 – rather limiting his opportunity to participate in the Crusades some eight hundred years later. Second, he was not English, but lived in Libya. 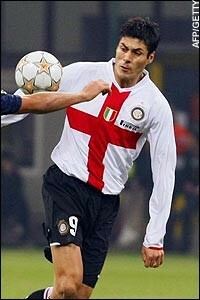 Third, the cross belongs to St. George, not to England, so it is illogical to see it as tainted by the failings of England." To which I add: Doyle wants a patron saint "we can all identify with," but if he objects to a saint who lived centuries before Islam, which one will he accept? July 2, 2006 update: The Church of England will consider replacing St. George with St. Alban, a Christian martyr in Roman Britain at its General Synod, a move the Daily Mail says has met with "a cautious but sympathetic response from senior bishops." An Islamic group in Australia, the Forum on Australia's Islamic Relations wants to do away with the word Christmas, holding that the term excludes too many people in a multicultural society. Its director, Kuranda Seyit, says it's time for Australia to fall in line with the UK, where councils renamed Christmas as Winterval and refer to it adjectively as festive and winter. (Dec. 4, 2005) July 11, 2007 update: Kuranda Seyit writes in to deny the accuracy of this report; see his statement at "Banning Christmas." The jersey that the "Eintracht Frankfurt" football team will be using, without a black cross on the front. The next sports controversy concerns not the jerseys worn by players but the whistle carried by a soccer referee. 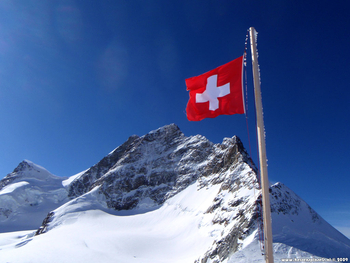 Massimo Busacca, a Swiss referee, insists that he will use a whistle with the Swiss national symbol, a white cross on a red field during a championship game in Saudi Arabia today, despite local criticism. "I have respect for all religions, including Islam, but I don't see anything offensive in this and am optimistic. I will not give up my 'crusader' whistle," he told Ash-Sharq al-Awsat. Managers at the Royal North Shore Hospital in Sydney ordered that, for fear of offending non-Christians, its chapel be ridded of crucifixes, Bibles, religious pictures, and symbols. Instead, each faith is allowed to display its symbols during its services but must take them down and store them out of sight. An editorial in Sydney's Daily Telegraph calls the decision "imbecilic" and "absolutely unnecessary." (Apr. 9, 2009) Apr. 11, 2009 update: To general applause, an unnamed Catholic priest defied the ban on Christian artifacts at RNSH and returned the Bible and cross to the altar in time for Good Friday. 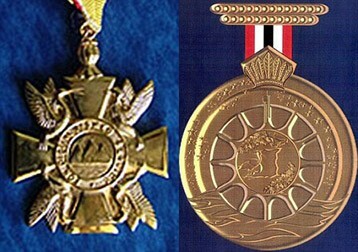 The old Trinity Cross (left) is replaced with the Order of the Republic of Trinidad and Tobago (right). Knew nothing of football, that much is true. 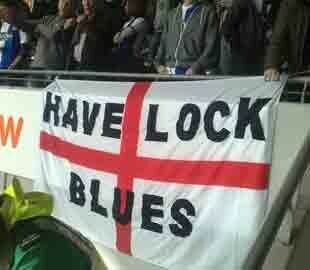 The ones he thought up were the blue and white. 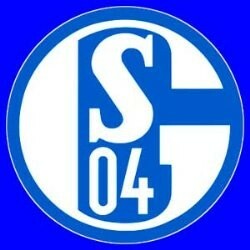 This verse ran afoul of Schalke 04's Muslim fans, who are demanding that the club change them. (August 4, 2009) Aug. 6, 2009 update: Schalke 04 commissioned a study of the song by Bülent Ucar, professor of Islamic religious studies at the University of Osnabrück, who found that "It contains no substance that is in any way slanderous." 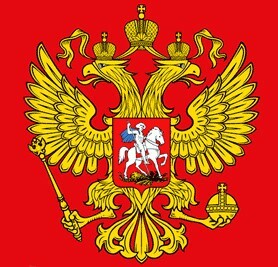 In his interview, Tadzhuddin said, "We are asking for one of the heads (of the Russian state emblem, a double-headed eagle) to be topped with a crescent moon and the other to be topped with a Russian Orthodox cross. All the crowns on the coat of arms—two on the heads of eagles and one above the middle—are topped by crosses. But Russia has 20 million Muslims. That is 18 percent of the population." Tadzhuddin also said that he had presented a sketch of the proposed change to both Russian President Dmitry Medvedev and Prime Minister Vladimir Putin. The Kremlin has not commented on the issue. In the days since the proposal was made public there have been no public protests or support for the changes anywhere in Russia. And other major Muslim groups inside Russia quickly rejected the proposed changes to the emblem, which was adopted in 1472 under the reign of Ivan III after his marriage to a Byzantine princess. 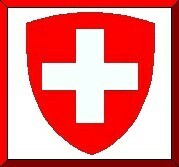 It was replaced when communists took over in 1917 and reestablished in 1993 after the fall of the Soviet Union. Muhammedgali Khuzin, head of the executive committee of the Russian Association of Islamic Consensus, a much larger Muslim organization, said the proposal would hurt cultural harmony, unleash xenophobia and be generally counterproductive. He also intimated that any changes to the Russian emblem were bound to create conflict. 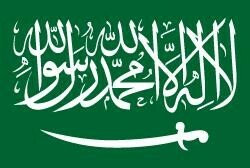 The Russian Orthodox Church also rejected the idea, but suggested that flags of predominately Muslim areas might choose to add the crescent to their regional flags. 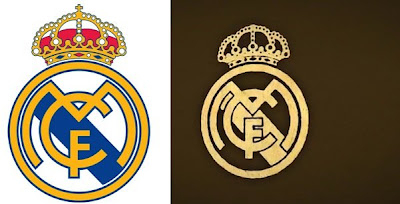 Traditional Real Madrid emblem to the left, the new one to the right. 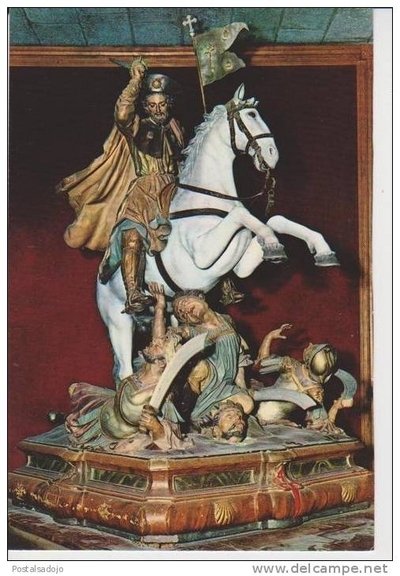 A statue of St James the Moor Slayer, in the Cathedral of Santiago de Compostela. 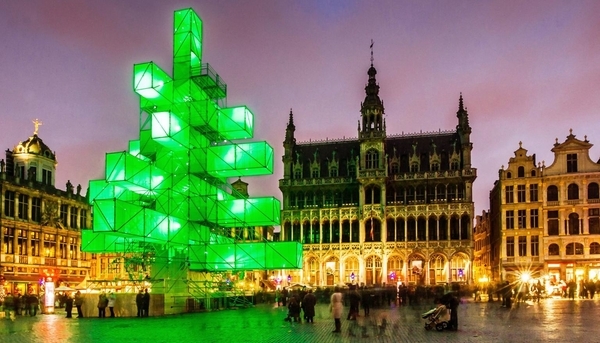 The vaguely Christmas-tree-like object in central Brussels. It has the additional virtue of changing colors on demand. 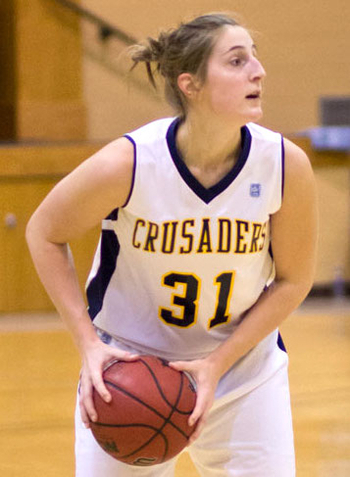 A Maranatha female Crusader in action on the basketball court. Maranatha Baptist University in Watertown, Wisconsin, has decided to drop the "Crusaders" name its teams have used the institution's founding in 1968. The university's executive vice president, Matt Davis, acknowledged that no complaints had been received; "times change and we understand that context changes. ... The heartbeat behind this was not political correctness, but expanded opportunities for our students." 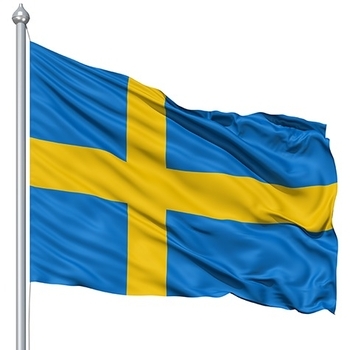 The Swedish flag. Note the cross. 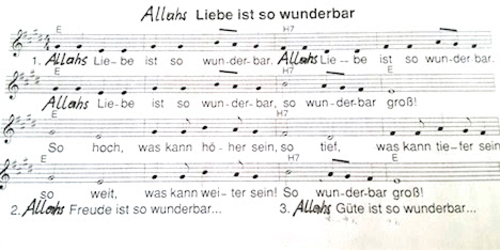 The song sheet with "Gott" replaced by "Allah." What the Crusader Athletic Club singlets used to look like. 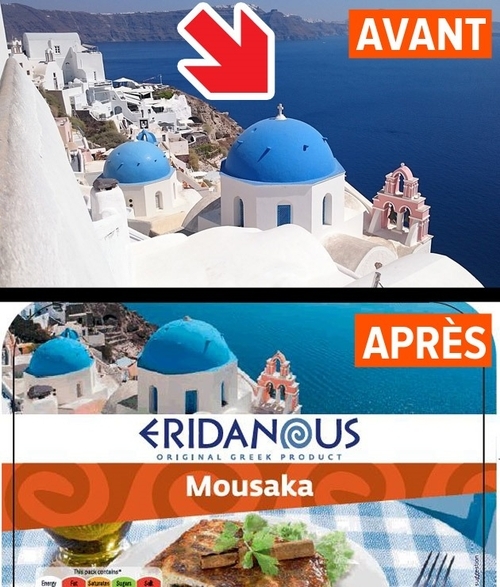 Before and after the censorship.